PSi Matrix present on the Inprint …. 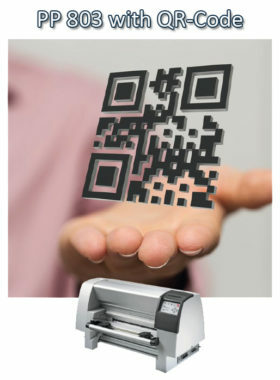 PSi Matrix presents future print application out of the fields Marking and Auto Identification. 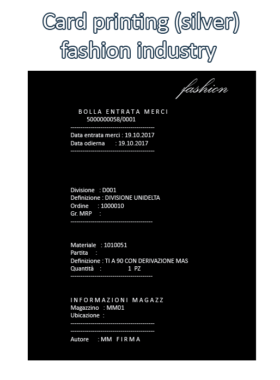 The first application out of the fashion field is to print in silver colour on dark paper texts and graphics in high resolution. The second application out of the logistics field is to realize on smallest space a much as possible of information in form of a QR-Code by a printer internal function. 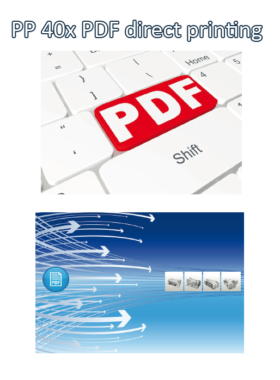 A further news is direct-printing of pdf-documents without detour via software or driver. 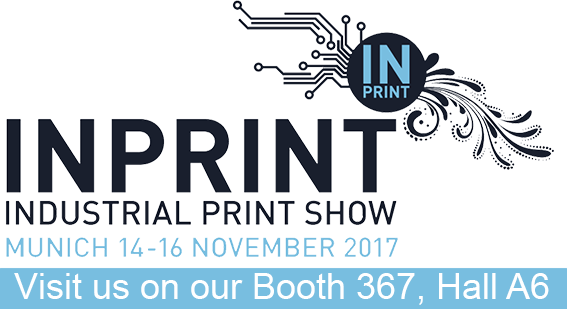 Visit us on our booth 367, hall A6 and see for yourself about the extremely good print quality as a result of the different applications. If you send us your contact dates via the contact document, we are at your disposal to arrange an appointment. The first 5 enquiries will get as a “Thank you” a ticket free of charge.